In the process of discovering himself he unwittingly discovers that the courage and heroism of the soldiers he fights alongside are confounded by self-deception, incompetence, corruption and “an industrial strength counterterrorism killing machine”. 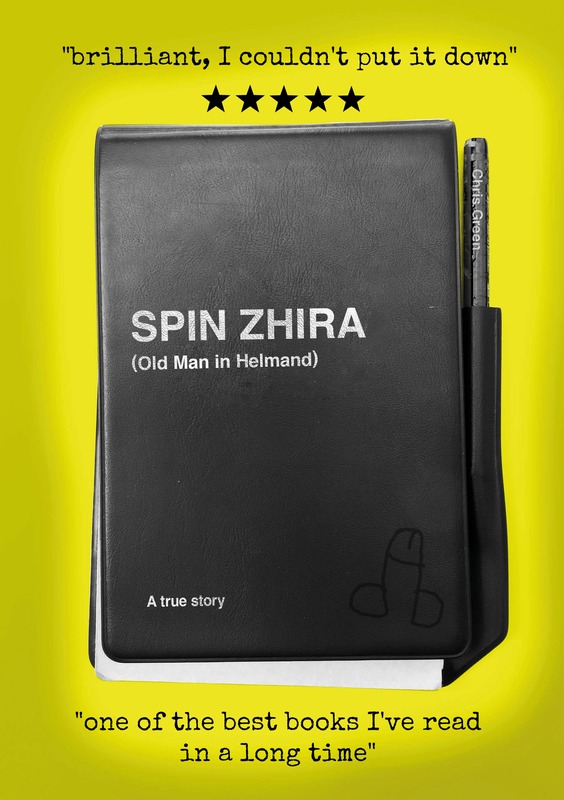 Guaranteed to make you laugh and cry – or your money back¹ – Spin Zhira is a rare insight into the male mid-life crisis. What every woman needs to know and why every man should be careful what he wishes for.